You will find many mouth guards on the market today designed for all sort of purposes, but mostly protection. 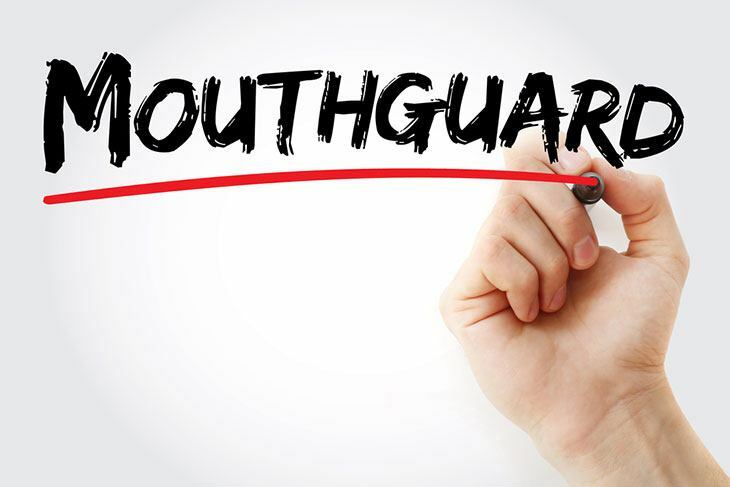 There are mouth guards with flavors, those that offer lip protection, those with or without straps, and others designed specifically for kids. Can Be Used With Braces? Shock doctor brings a cutting edge technology to protect you from injuring one of the most sensitive parts of your body – the mouth. This mouthguard is a made of medical grade silicone which fits perfectly to your gums and teeth. Providing comfortable protection for extended use. 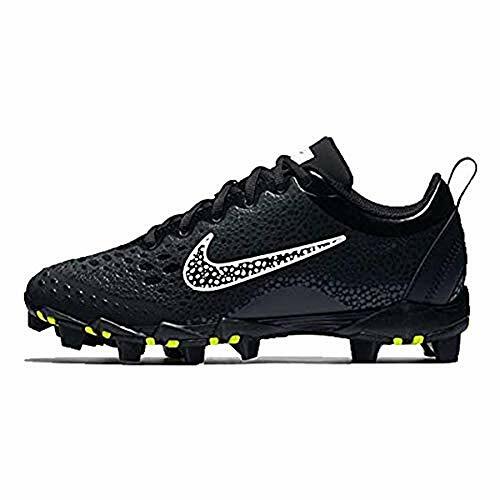 It features a double width channel which makes it wide enough to accommodate players who wear braces on the bottom and top. It is one of the few mouthguards which offer this functionality on the market. Also, it has an advanced integrated breathing channel which will allow you to breathe easily with this mouthguard in place, thereby maximizing your performance. The Shock Doctor Mouthguard comes with a Gel-fit Liner Technology, which allows for a smooth and flexible fix. Also, you will find a variety of colors to suit your lifestyle or team color. 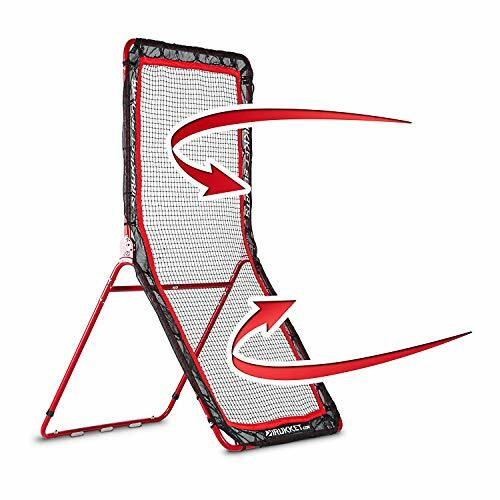 A heavy duty Exoskeletal shock frame ensures that your mouth is protected from the hardest impacts. You will be protected from teeth grinding, with your tongue and cheek safely tucked in place. Ready to use out of its packaging box, no need for sterilization through boiling or complicated fixing, and it comes with a dental warranty of $32,000. This product is designed and developed by dental and medical experts to deliver superior airflow and better performance. 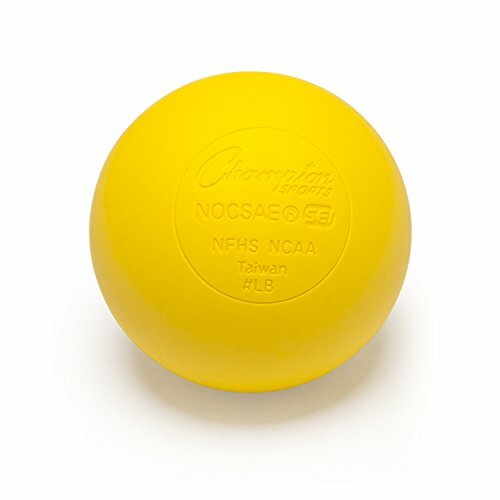 It offers an extra-protection than most flavored mouthguards and looks fierce and menacing. This mouthguard is made from battle’s patent-pending Ever-Mold Composite technology which leverages SCUBA breathing innovations conferring maximum protection and durability. Providing more oxygen to your mouth muscles for faster reaction time during play. In addition to the feature mentioned above, it does not require boiling. And if your kid wears braces, you are in luck, this mouthguard is compatible with it. 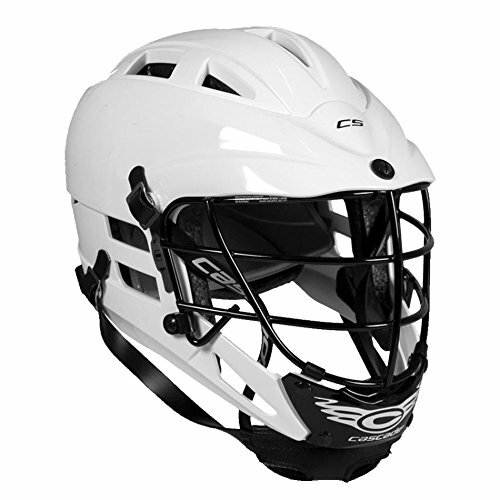 Each piece comes with a quick-release removable strap for an easy fix to facemasks. You will find 11 different color variations which include Blue/White, Gold, Neon Green, Orange, Pink/Black, Pink/White, Predator Black, Red/White, Silver/Black, White/Black, Yellow. The Battle Fang-Edition Mouth Guard is unisex and also available in adult sizes. It has unlimited defective guarantees and also comes with a $5000 dental Warranty. 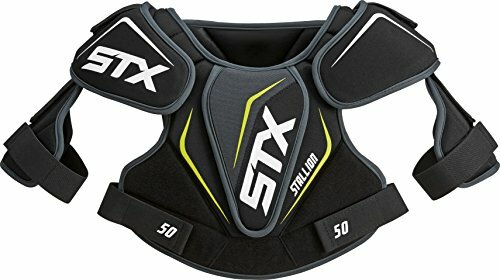 This product provides superior protection from impacts during gameplay. It is a dual-layered mouthguard which comes in 8 favorite colors of Blue force, Cherry red, Green monster, Orange crush, Pinky lady, Royal blue, Spring green, Super Hero, USA flag, and warrior to choose from. It is manufactured from High-quality BPA-Free high quality, medical grade materials; your safety is guaranteed. Furthermore, it is Phthalate Free, Latex Free and passes all necessary safety tests. You will find it super-easy easy to fix, and each purchase is followed by an email by the company’s sales manager with directions detailing an easy 6-step boil and bite fitting Instruction for optimal fixing experience. This strapless silicon mouthguard can be worn by kids and adult alike. Ensure you buy the right size and follow the fixing instructions. And if it doesn’t fit, you can trim the mouth guards to size. And if after following the direction, you can’t find the perfect fit, it has a 100% money back guarantee. If you want a mouthguard that offers premium warrantied protection and way thinner than most conventional mouthguards on the market, you’ve found one. 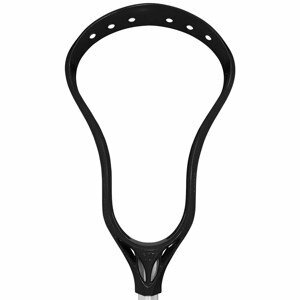 Regardless of your preference, you should always wear a piece of protective equipment before playing the beautiful game of lacrosse. And this is one gear to help you stay safe. 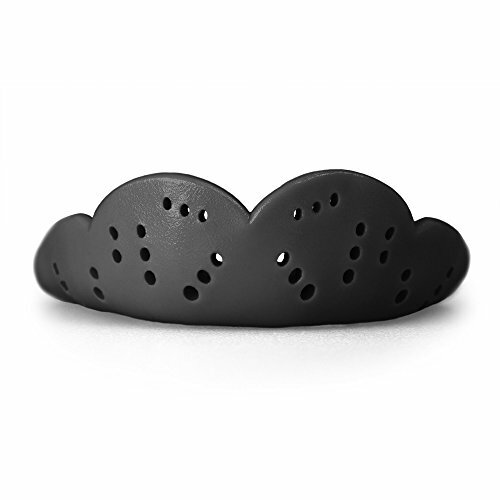 The SISU Mouth Guards is 2.4mm thick designed specially to make it easy to breathe, talk and drink without removing the mouthguard, thereby boosting hygiene. 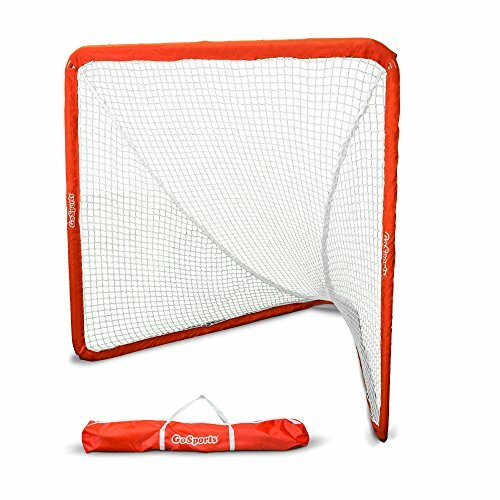 This makes it ideal for contact sports where breaks and high-intensity impacts occur regularly. It features a Diffusix technology engineered to evenly distributes impact forces from basketball, lacrosse, hockey, football, soccer and other contact games to the direction of your strongest teeth. This maximizes your security and protection. 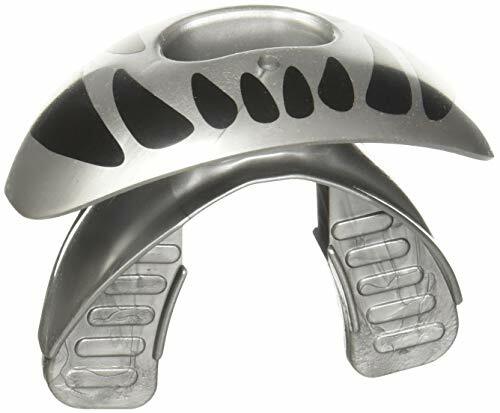 And a Nexfit Gel Frame which allows the mouthguard to sit close to the skin and gives a streamlined fit without undue pressure on your gums. This mouthguard was created by an athlete for athletes. 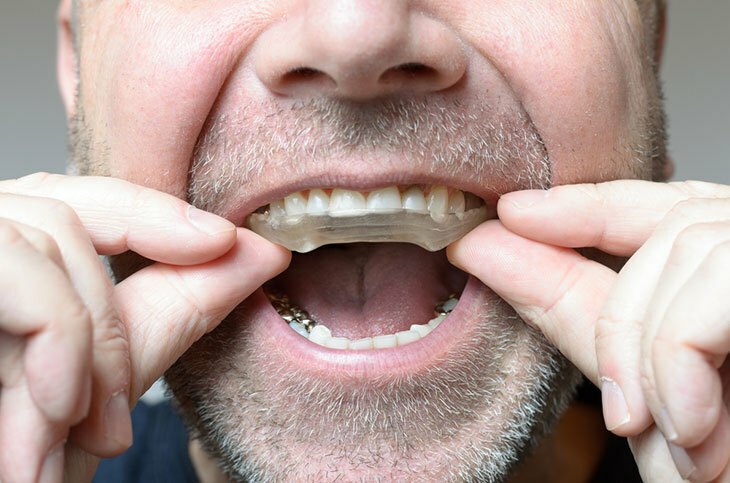 Scott, the founder of Redline sportswear, had his teeth knocked out during a rugby match, wearing a cheap mouthguard. And after that, made it his mission to provide a mouthguard which offers maximum protection and comfort. This is a customizable boil and bite mouthguard for both women, men, and children. It comes in a dual-layered technology, which allows absorption of high impacts with a high-quality external layer to a soft inner gel-line design to fit snug and protect the jaw, lips, gums, and teeth. The Redline Sportswear Custom Molded Mouthguard is 100% FDA approved and can be used by athletes with braces. It is free from PVC, latex, and BPA materials. You will find a sleek carrying case to help prevent your mouthguard from damage, dirt, and bacteria. 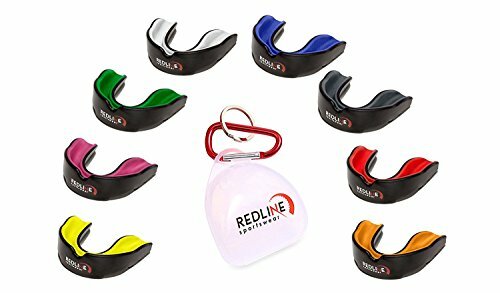 It is a one size fits all mouthguard, so women, men, and children can use the redline mouthguard. It is available in 6 different colors of pink, green, yellow, blue, red and white. 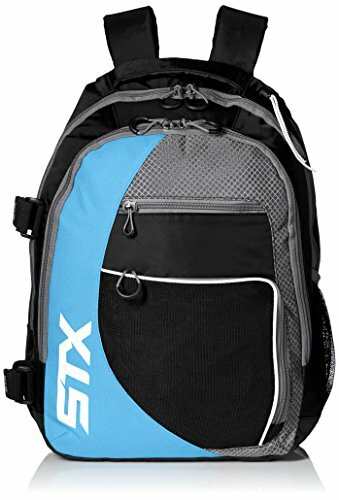 And comes with a free carabiner to clip your mouthguard to your bag or hang to your locker. Is free from PVC, latex, and BPA materials. Some mouthguards can be used in a variety of sports aside lacrosse because of the protection they provide against teeth and face injury. The mouthguard is a small piece of equipment in a player’s bag, but it is critical to preventing injuries to the teeth and expensive orthodontic or dental work. Mouthguards are worn for only one reason – protection. 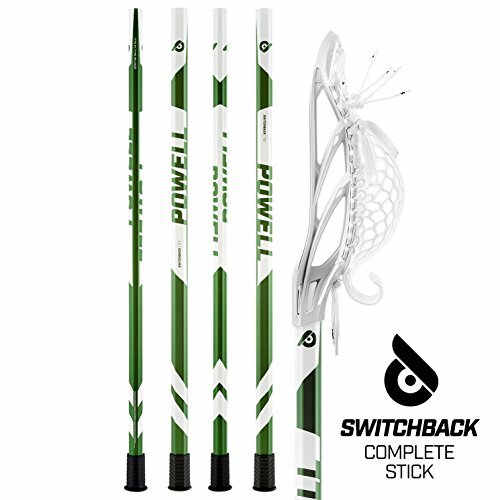 Players who refuse to wear one are 2 times more likely to sustain a dental or oral injury during lacrosse, and treatments can be in the region of $15,000 upwards. 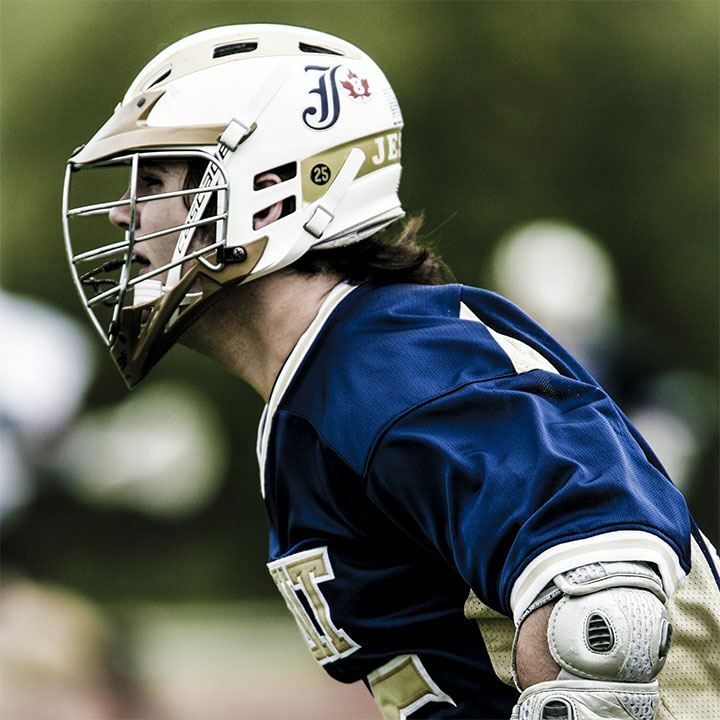 It is a requirement of the National Federation of State High School Associations that all players wear a mouthguard for lacrosse, hockey, wrestling, and football. The best mouthguards, especially those reviewed above offers warranty for injuries which occur while playing when wearing their mouthguard. It is therefore essential you purchase one, or you may need to pay for dental or orthodontic work yourself. 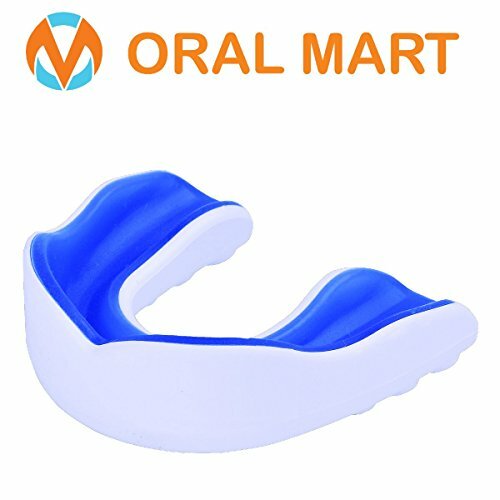 Boil and Bite Mouthguards: This type of mouthguards is conformed to your teeth by first softening it in hot water. Followed by biting into it which allows it to adapt to your teeth shape. 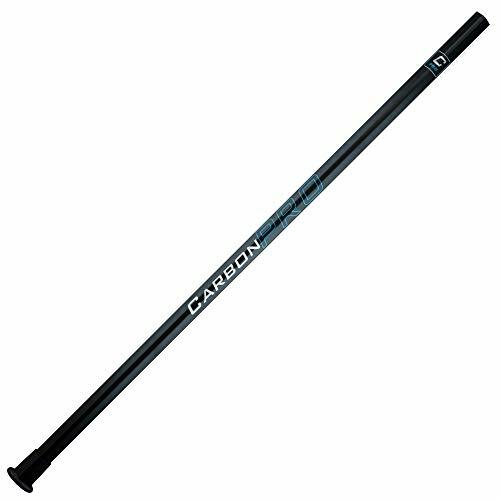 This often results in a very close fit that seldom falls off, while providing excellent protection. Instant Fit Mouthguards: This type of mouthguard does not require softening in hot water. It is simply taken out of the package and used (it is advised you sterilize in hot water before first use). This mouthguard can be easily removed after use especially during game breaks. Ensure the mouthguard can be easily molded, or it is a comfortable fit when unpacked if the molding is not required. How often do your mouth region come in contact with impacts and what is the intensity? Pick a mouthguard suited for it. Your mouthguard goes into your mouth, protect it from all the thing you don’t want getting into your mouth. A casing will help prevent this and also ensures you do not lose it before the game. The absolute best protection comes from a fully customizable mouthguard. Invest in one. If you use braces, protect your teeth by selecting a mouthguard which forms an excellent fit with your braces. If you have teeth or jaw pain that seems never to go, you may be clenching your teeth while sleeping without knowing it. This can lead to myriads of problems including TMJ. Mouthguards for teeth clenching and grinding provide a protective layer to prevent you from doing so while keeping your teeth in place. 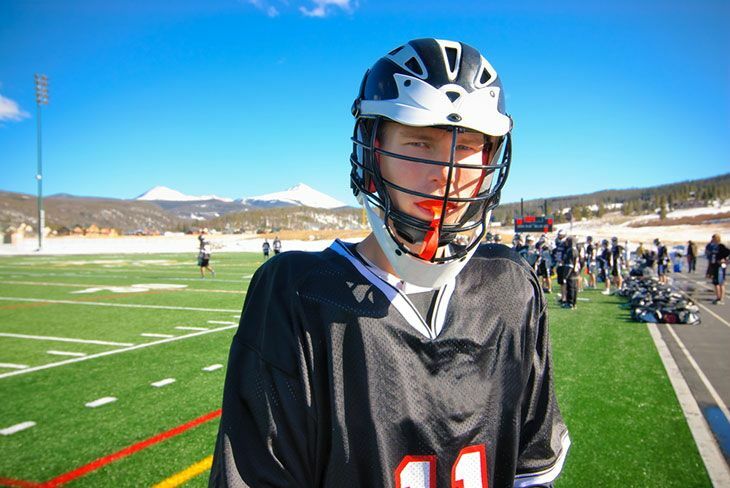 We hope you find the review about the best lacrosse mouthguards informative. All listed are among the best in the categories listed. 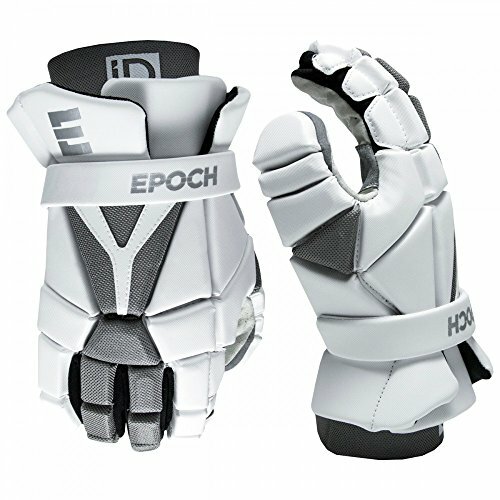 They are made from high-quality materials, usable for other sports and comes with a dental warranty. 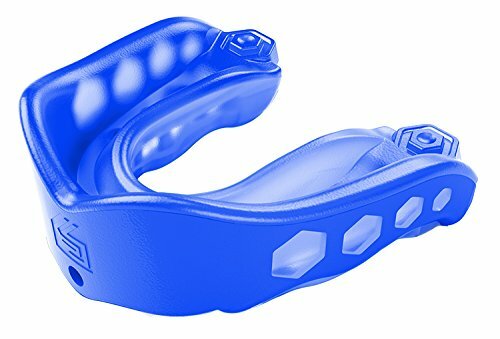 The best lacrosse mouthguard is Shock Doctor Mouthguard, it comes with a cutting edge technology for optimal protection, an advanced integrated breathing channel for enhanced breathability and a heavy-duty Exoskeletal shock frame which ensures that your mouth is protected from the hardest of impacts at all times. If there is another of the above-reviewed mouthguard which makes your top spot, please indicate in the comment box.